All of our pure Hemp extracted CBD Isolate begins its life in Colorado. Specialized growers tend to our Industrial Hemp and then they harvest, extract, refine, and test their crop. This helps to ensure the highest quality end product possible. And of course, we only want the best for our customers! This form of pure CBD is then crystallized and becomes CBD crystals. A CBD crystal can incorporate into your routine very easily, and we’ll explain how below. Wondering how to smoke CBD? We’ll explain why this isn’t possible below. CBD isolate or CBD crystal is, in simple terms, the purest form of cannabidiol. It is the talk of the town, as it helps individuals to relax. It also works to soothe away anxiety. Best of all, it is able to do all of this without getting you high. How? 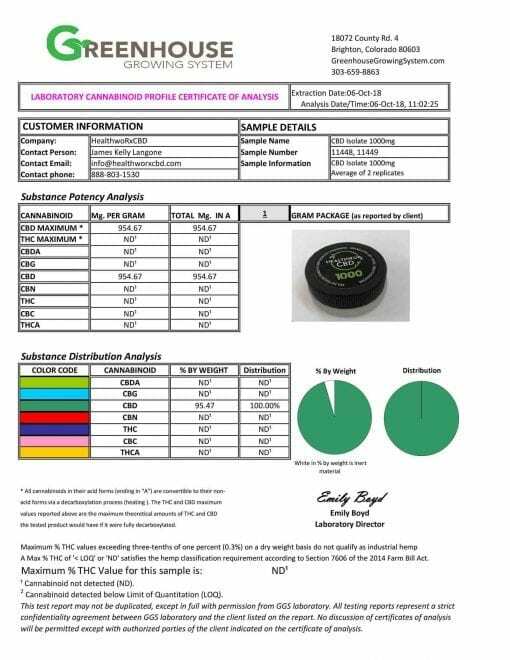 Well, this CBD crystal stuff contains 0% THC! THC is the chemical in cannabis that creates a psycho active effect. These pure CBD isolate crystals may then blend right into your favorite essence to enhance the aroma and flavor. Our isolate tests out at 97% + purity. In other words, it is the perfect infusion base for any finished CBD crystal product you can dream up. If you want to feel extra assurance from a trusted outside source, simply browse through our product photos. We send all of our pure CBD products off to a third party independent lab for testing. This helps us to ensure that we can deliver the quality and purity that you expect. It also assures you that you are truly getting what you pay for. How can you protect yourself against this? 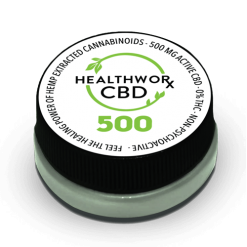 How can you ensure that you truly are getting a potent and powerful container of pure CBD that you can work with? You look for the proof. We provide the proof clearly on our website. 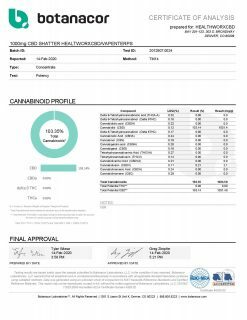 We show you the results of the testing that our products undergo to ensure that we are telling you the truth. When you buy with us, you can confidently know that you will pay your hard earned money for a product that truly has the power to be effective and make a difference in your life and health. Best of all? The CBD crystals are totally free from pesticides, bugs, mold, and dirt. It’s a completely clean, enjoyable experience that everyone can enjoy. 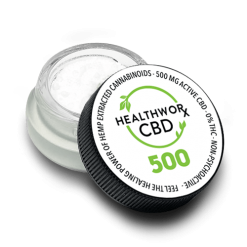 This little container of CBD isolate has a hemp content of over 97%. It contains 500 milligrams of crystalized CBD. This is friendly and accessible to both beginners and CBD experts, so no matter what your experience level may be, we’re sure that you’ll love our CBD crystals. It’s also the perfect product to grow into as you go. 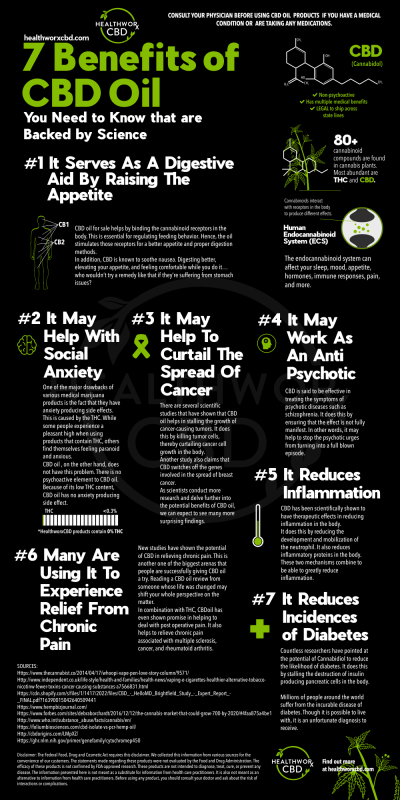 Perhaps the most popular reason behind CBD’s popularity is the fact that CBD offers a lot of the benefits that marijuana offers but without one major drawback. Pure CBD will not get you high. 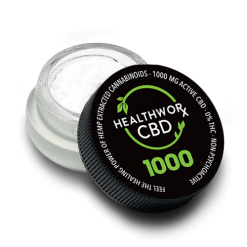 It contains CBD only, and this pure CBD comes from the hemp plant. It does not contain the full spectrum of cannabinoids such as THC that one can find in a typical marijuana plant. THC is the chemical responsible for getting people high. Without its presence in your pure CBD, you will not experience this side effect of typical marijuana use. And CBD isolate is a very pure, easy to use product. You can incorporate it into your daily life in a wide variety of ways. That’s why people love it so very much! If you’ve come here to learn how to smoke CBD, well… we have some news for you! 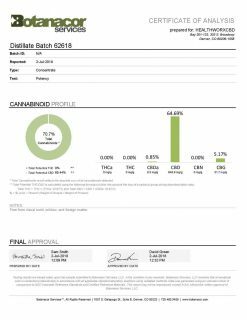 Because most people associate CBD with marijuana, they assume that the normal method of intake for CBD is to smoke CBD. After all, smoking marijuana is the most common way that people turn to for getting their daily dose of marijuana. But can you get pure CBD the same way? This may come as a surprise to some people, but no, you do not smoke CBD. Instead, CBD often comes in the form of oils, tinctures, or extracts. Thus, it does not come in the form of a full leaf that you would grind up and smoke. 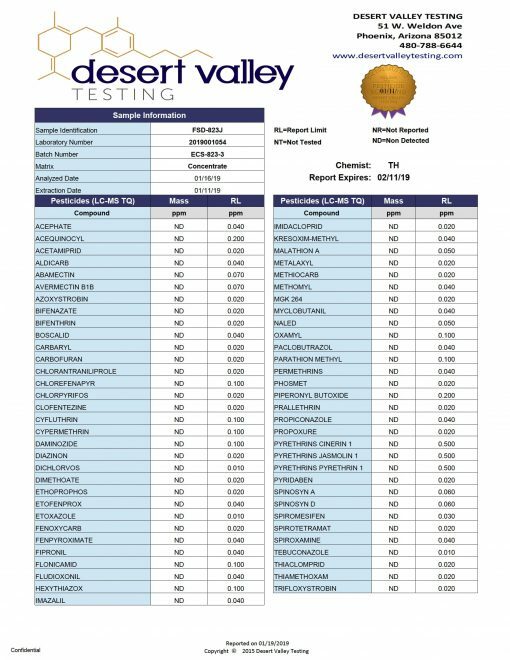 So, rather than smoke CBD, people often choose to vape CBD. Vaping CBD is not the same thing as what people think of when they think they want to smoke CBD. In fact, there is no burning or smoking involved at all. 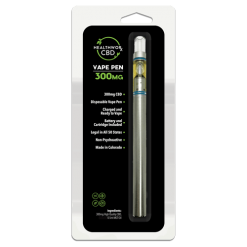 You deposit CBD in oil form into a vaping device. The device then heats the oil and vaporizes it, turning it into a vapor you can breathe. 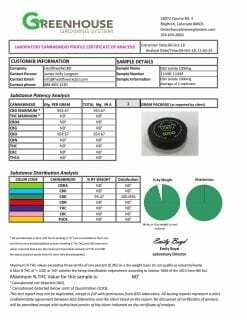 This is an effective and quite non messy method of delivery for CBD. Many people love it! Because of this, it’s a good alternative so you don’t have to smoke CBD. Of course, there are other ways to consume pure CBD besides vaping. 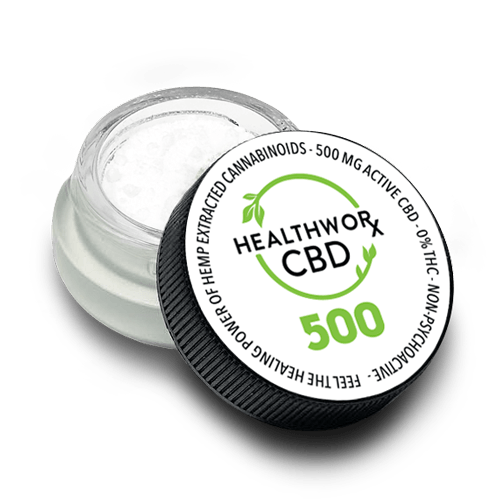 You can take pure CBD in the form of pills, balms, rubs, creams, and isolate crystals of course. 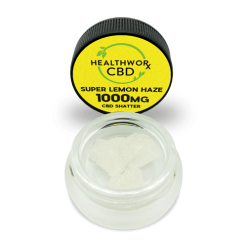 The CBD crystal form we describe here can add into almost anything else you eat or drink to blend seamlessly into your daily routine. Want to learn even more? Read more about benefits of pure CBD Isolate and other CBD Products on our Health & Wellness blog.